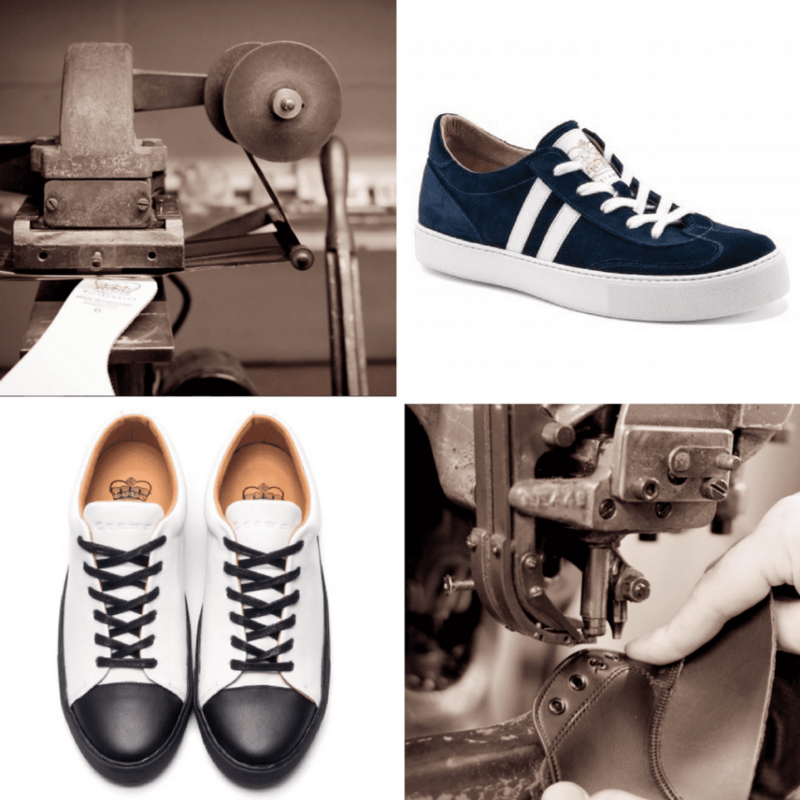 Located in the heart of British shoemaking, Crown Northampton have over a century of experience and skills in shoemaking. The company, which has continued for five generations, has had to make significant changes to adapt to the changing industry after the big retailers that it was supplying took their business overseas. We caught up with the business’s current owner, Chris Woodford, to find out more about the key to their survival. Crown Northampton is a family business founded over a century ago, can you tell me about who founded it and how the company has grown since? 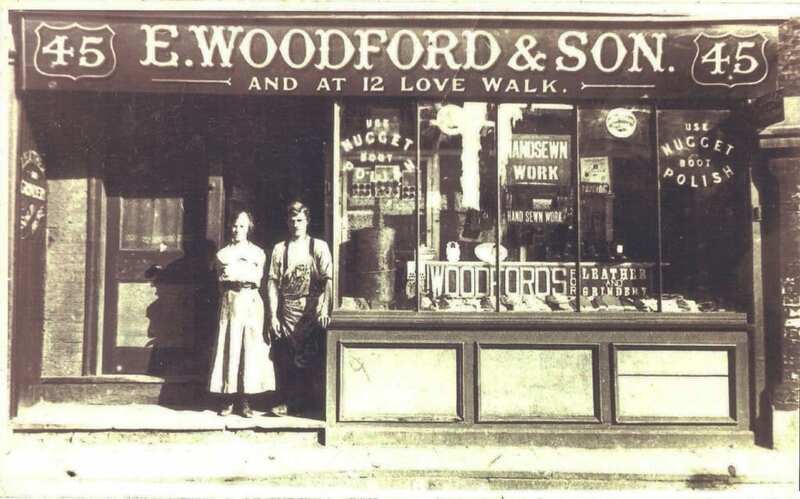 The business was set up by my great, great grandfather, Earnest Woodford, on Love Walk in South London in 1908, but the business moved to Northampton – to be in the heart of British shoemaking. We’ve actually had five generations of the family working in the business, and my father still works in the company today. In the 1980s my father had 400 staff working for him. We made for the large retailers like BHS and Marks and Spencer. Moccasins and boots were particularly fashionable then. We also made all of Everlast’s boxing boots. But, the time came that everything got off-shored and all those big contracts were gone. The business kept on going though, how did your father navigate those major changes in the industry? My father had to sell off the majority of the companies assets, but he managed to hold onto a couple of very skilled makers. He started the business over again, keeping things small and being wary to grow too fast. Yes, I’ve been making shoes since I was 12 years-old! But I didn’t want to run the company, I wanted more control of the product so I learned pattern cutting and making, I can do the whole process. You make all your products to order – can you tell us about your business model? 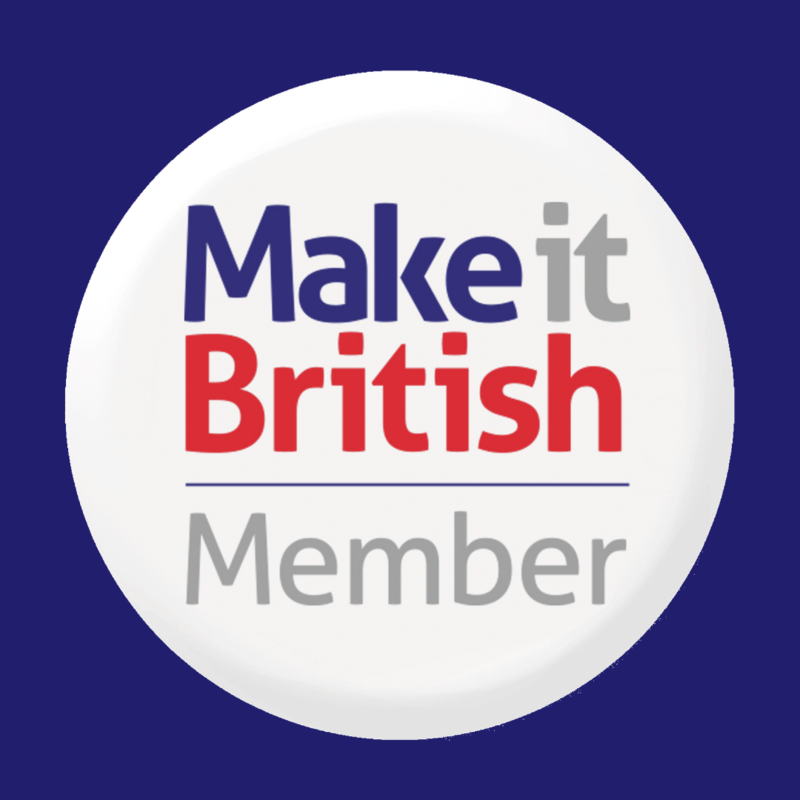 We’ve always made for other brands and we’ve always exported, we’ve never needed to sell in Britain. But we operate our wholesale business in a way that we don’t hold any stock. I do my research, find out what’s selling and create a pattern. Then I’ll take that pattern to my customers abroad on various visits around the world which I do every year. I’ll have a conversation with my customers and then develop the pattern to what they want, creating new styles. Having our own factory, and having invested in machinery, means that we don’t need to hold stock. We make to the wholesale order that’s placed. Therefore, we sell everything at full price. Where is your biggest export market? Our biggest market is definitely Japan. 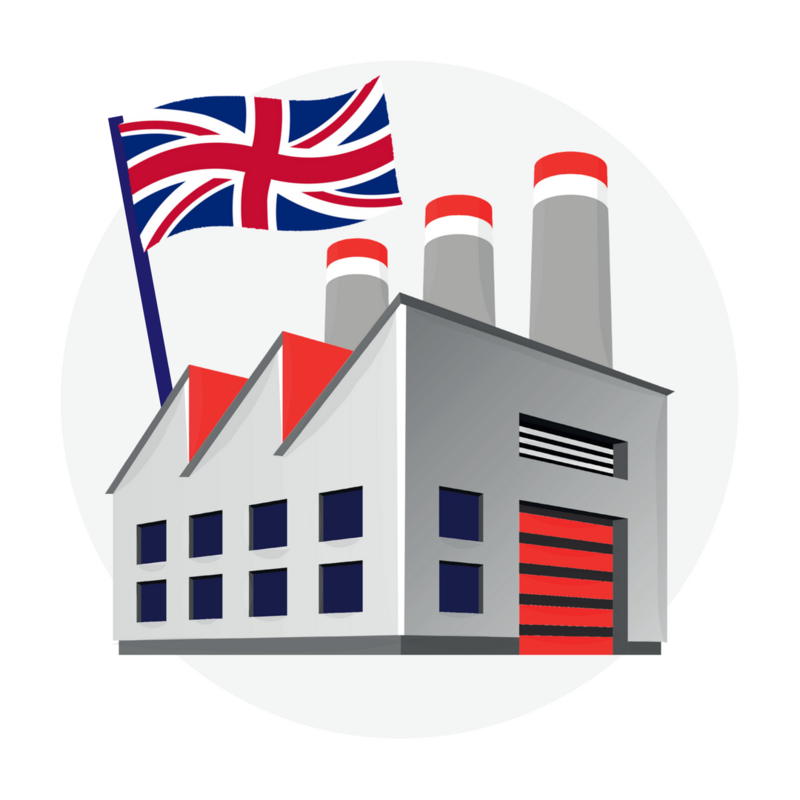 They hold British goods and manufacture in high regard – they love the quality and heritage of what we produce. How important is heritage and being Made in Britain to Crown Northampton? It’s essential for our products to be made in Britain. We can’t compete on price with the likes of Portugal or China but how we can compete is with our heritage, craftsmanship and quality. We have have the right to use the town crest of Northampton on our products with a message that translates as ‘Peace is stronger than a fortress’ (1617 ad). We’re one of only a few companies with the privilege to do this. For us this is a sign of quality and a seal of approval. 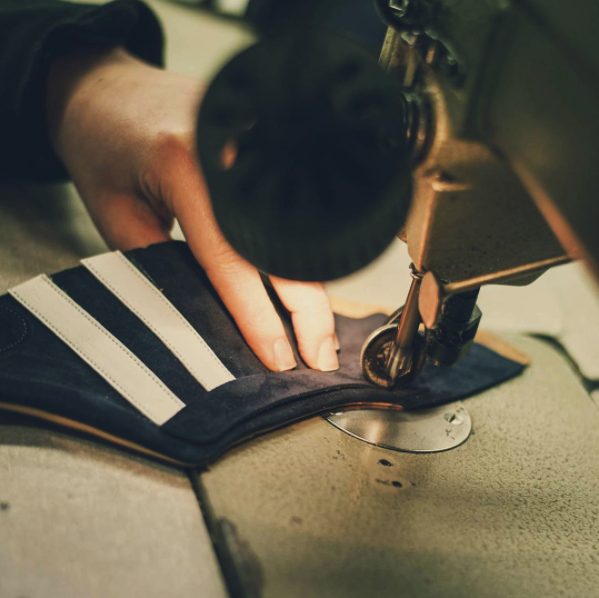 It confirms our commitment and promise to have every boot and shoe made in our Northampton factory by highly skilled cobblers – many of whom are following in the footsteps of their ancestors by working in the local shoe industry. Can we buy your shoes here in the UK? We make all our products to order, you can see our current styles and buy through our website. What does the future hold for Crown Northampton? 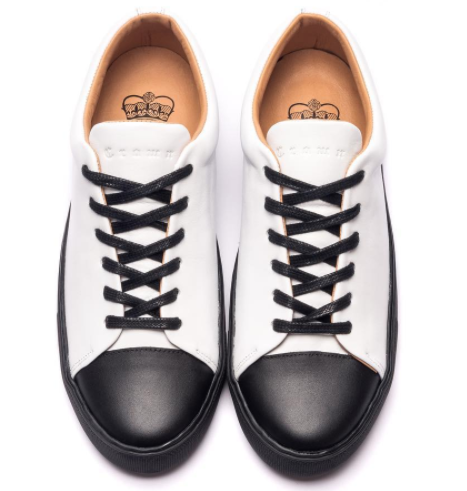 We’re developing our bespoke sneaker collection using exotic leathers, snake skin and ostrich for example. 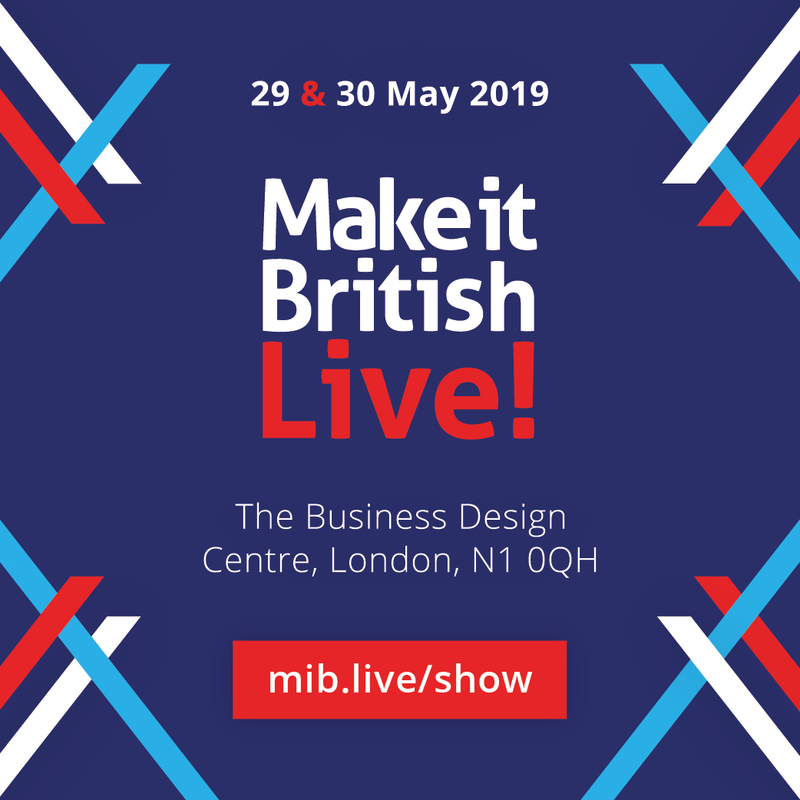 Keep your eye on our website and social media for more news! Find out more about Crown Northampton here.